Yesterday (as I write this) was Braxston’s birthday. (see Baby Braxston and Miscarriage and Stillbirth). Each year, we have our set traditions of what we do to remember him and celebrate his birthday. We want the kids to remember him, but we also want it to be more of a celebration than a day of sadness. 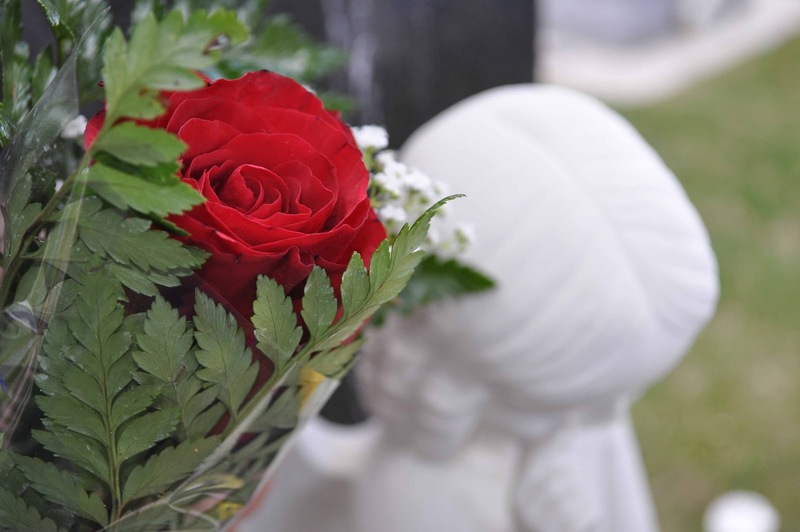 We start by going to the store and choosing flowers to take to the cemetery. We then go visit the cemetery and take some photos. Next, we go get some pizza and head to a park. We go to a park that is not in our town, so it is a special treat. We eat and play until it is time to come home. We come home and look at his scrapbook I made and his box of remembrance given to us at the hospital after I delivered him. This year, we added a tradition. We decided to get something to plant in our yard to remember Braxston. 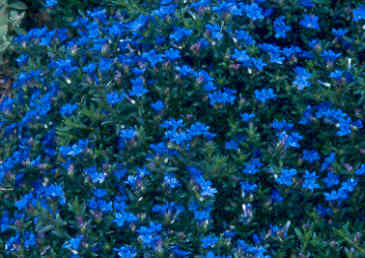 This year, we got a beautiful blue perennial flower called Lithodora. 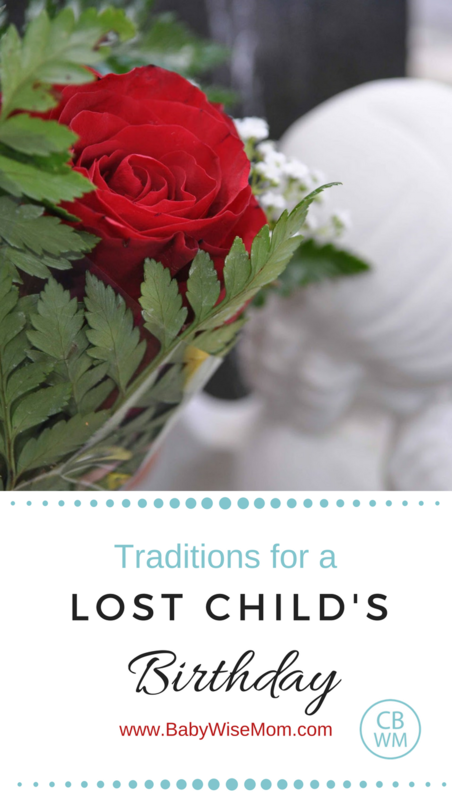 I was thinking about our traditions and thought I would share and see what you all do to remember your lost little ones? I would love to hear! Next Post Poll Results: DO YOU READ STORIES AS PART OF THE BEDTIME ROUTINE? Thanks Melissa! We have friends that lost a little girl to SIDS and the do a service-oriented thing to celebrate her life. It is a great idea for so many reasons. What a good idea Jenn to get A flower bed! I like it. 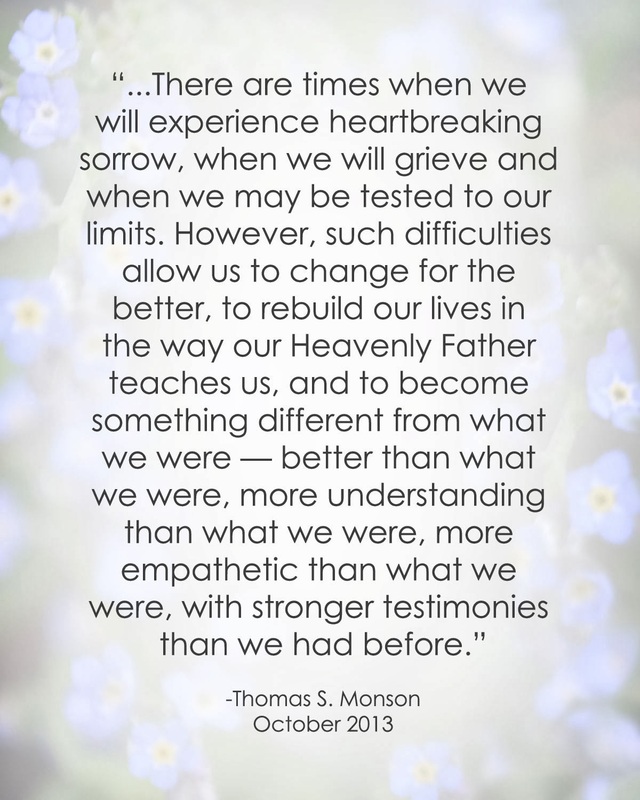 My husband and I lost baby boy and baby girl twins when I was 21 weeks pregnant. They would be 3.5 now. Our angel babies were our first children and we had worked very hard to become pregnant through IVF treatments. Miraculously, our son was born on their birthday exactly one year later and I could feel our angels presence through the subsequent IVF treatment and pregnancy. Each year since on their birthday, we buy pink and blue balloons and go to a harbor near our home that has added meaning to us since we were also married there. We write notes on the balloons, one from each of us, and watch them ascend upwards. Since it is also my son's birthday, we then have a picnic and eat cupcakes to celebrate everyone's birthday. I am now pregnant again, and although I am nervous every step of the way, I can feel them watching over us. I love the idea of doing something service oriented in their memory as well. Thank you so much for sharing your own story! 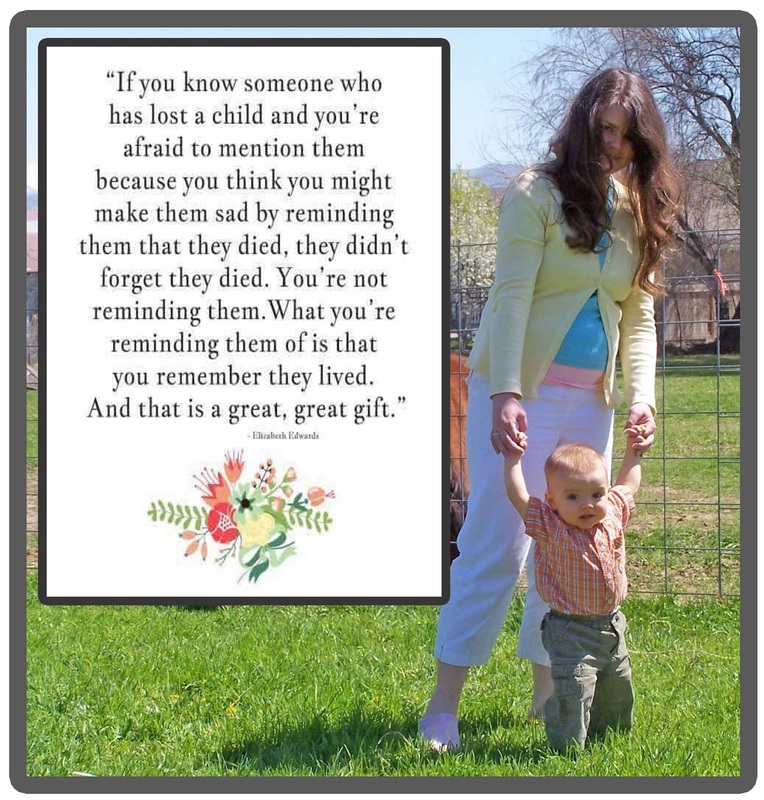 This is an early loss, but we lost our first baby, whom we call "LP" on Mother's Day 2008. I was 9.5 weeks pregnant but we had waited and prayed for this little one for so long. Since he doesn't have a "real" birthday, we celebrate his or her due date (Dec 15) with a special tree ornament at Christmas.On Mother's Day, I always wear the blue topaz (December birthstone) pendant that my husband bought me after our miscarriage. 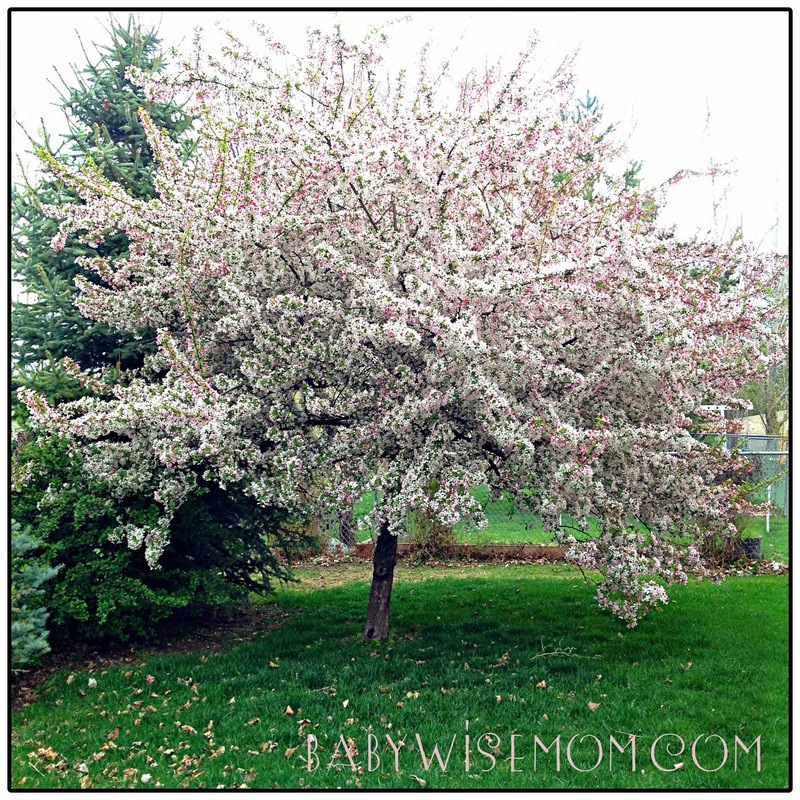 Sometimes I journal to him or her in the journal I started keeping when I discovered I was pregnant, and we have also planted a tree. One other thing I do in LP's honor is to volunteer with Heartstrings (www.heartstringssupport.org) which is a local organization that supports moms and dads who have suffered a loss from conception to 1 year. 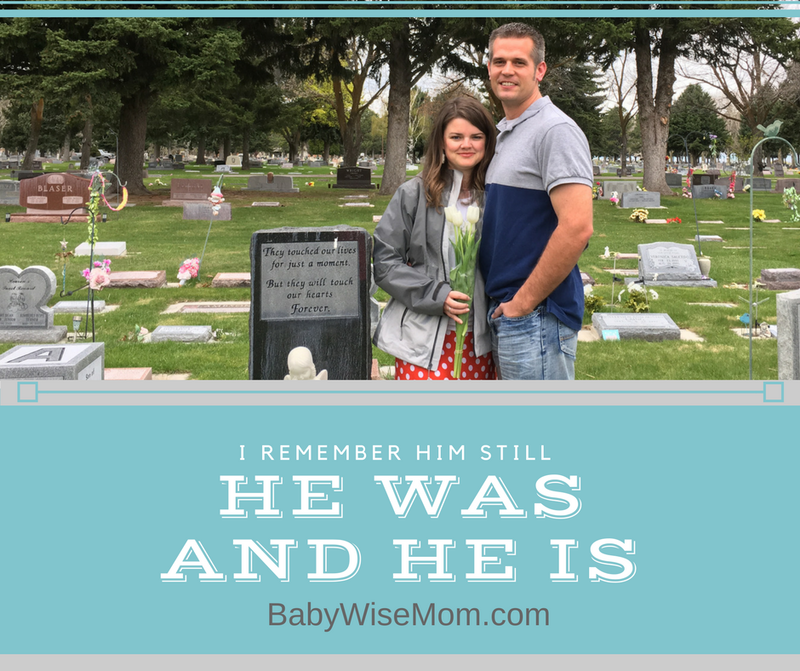 It's an amazing program and it's healing to me EVERY time I share the story of LP's short life and my grief and now hope and healing with another mom in a similar circumstance. Also…my son was born one year to the day that I first discovered I was pregnant with LP! God is so faithful and so redeeming! 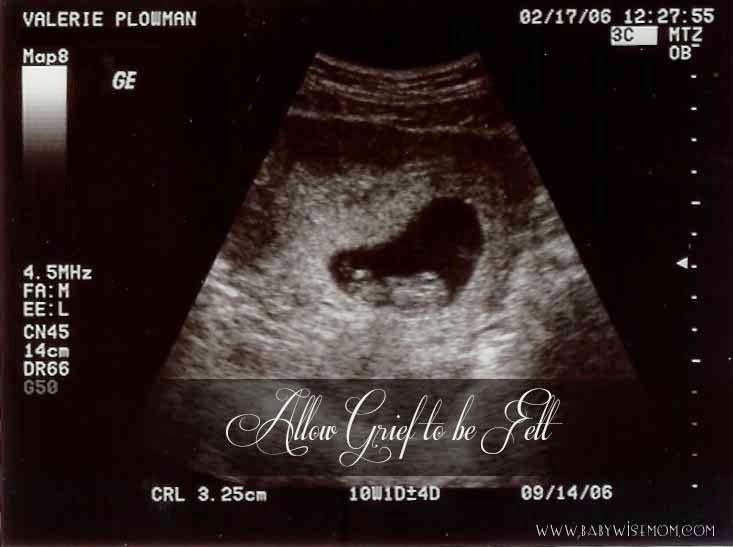 My angel baby was due in November. That first Christmas without her was so hard. So we started a tradition of donating a Christmas gift to a child in need in her honor. The first year we did something for a newborn. Last year for a toddler. We plan on donating something each year for a child about her age.On the anniversary of our loss, we celebrate with cupcakes and talk about her with our children. We want her to be remembered. We feel she is part of our family forever.I also have a blog I write in sometimes. Just another way to honor her memory and to help me get my sadness out when I really miss her. Thank you everyone for all of your great ideas!